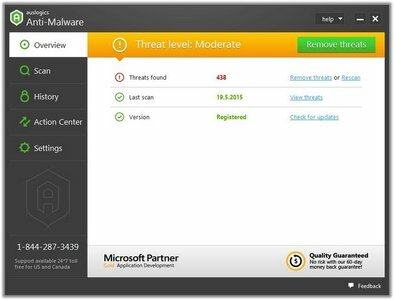 Top-notch protection against malware and data safety threats. It will help keep your PC secure and give you the peace of mind you want. 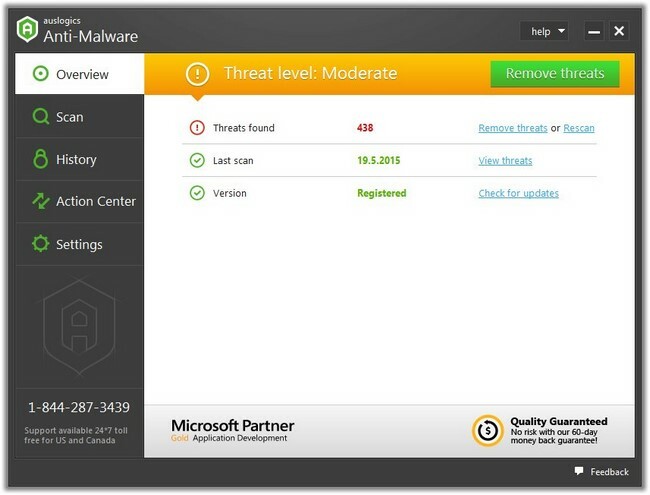 Auslogics Anti-Malware is a product of Auslogics, certified Microsoft® Gold Application Developer. Microsoft confirms Auslogics' high expertise in developing quality software that meets the growing demands of PC users.